Location, Location, Location!!! 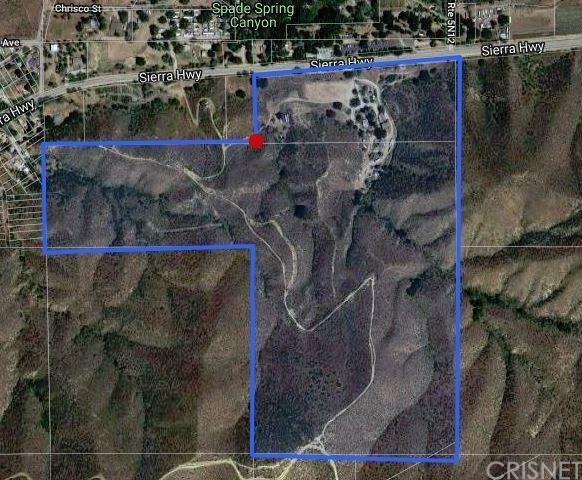 Rare opportunity to own such acreage in beautiful Agua Dulce! 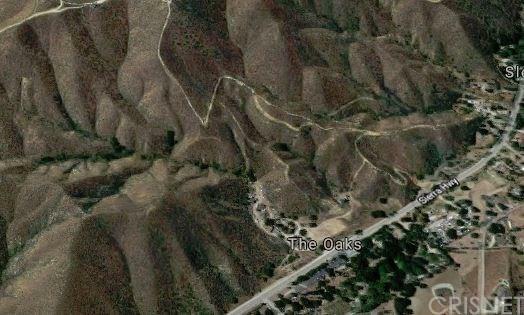 With lots of potential, this land is settled between Vasquez rocks, Wineries, and French Cuisine! Property is located on a paved road with electrical and phone at street, well, propane and septic already on grounds. Land only, no structures. This parcel is being sold with adjacent parcel APN# 3214-039-030 Totaling 95 acres. Title shows some water and mineral rights, buyer to verify. Trails for hiking, playing, and horses abound! Listing provided courtesy of Ingrid Anderson DRE#01929709 of Homesmart Ncg Inc..